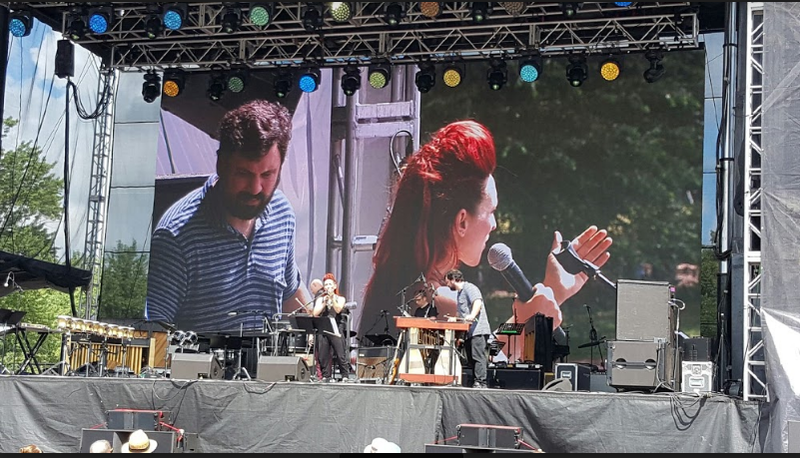 The versatility of Modular Mobile LED Screens offers one of the best options for making your event stand out and rocket it to the next level in entertainment. With this remarkably portable and high-resolution technology, we can place a high-quality LED screen either indoors or outdoors, at any event you can imagine, in any shape, size or configuration our clients might require. 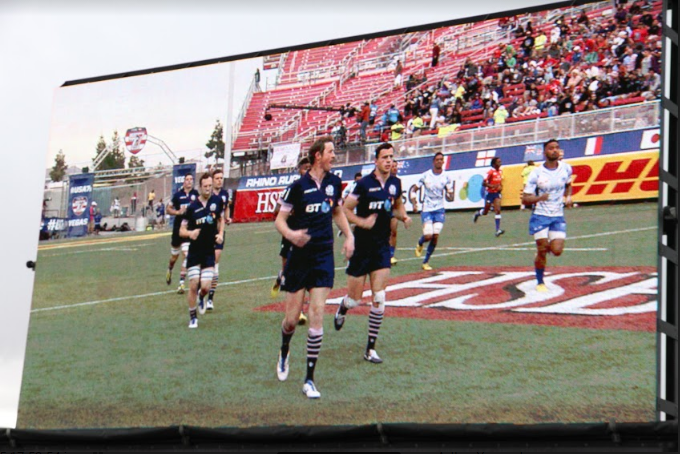 With an LED screen rental everyone who attends your event will be able to enjoy a “front row seat”. 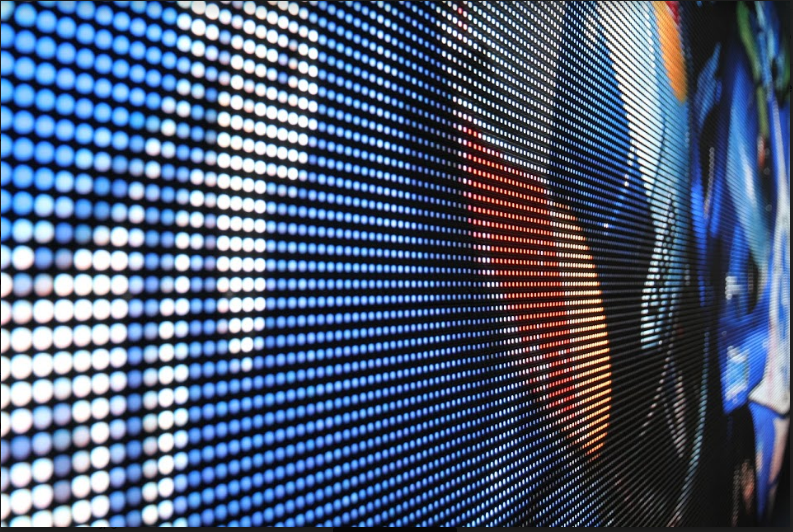 Your choice of Modular or Mobile LED Screens offer flawless, crystal clear technology, along with the much needed support that answers all your needs. With our LED screen rental you will be opening up your event to the latest visually stunning concepts in advertising. 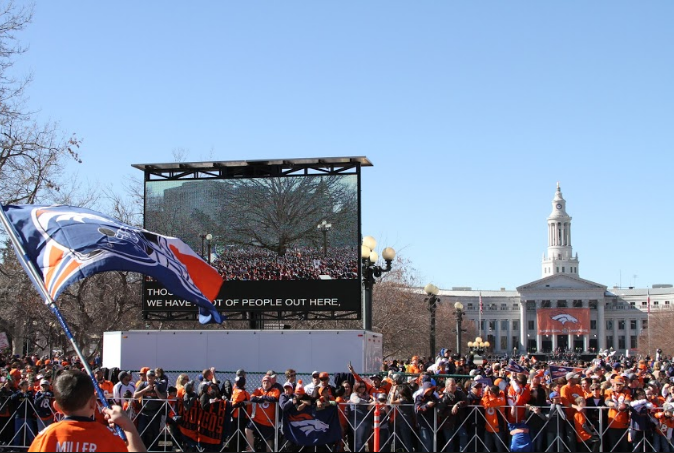 Our indoor and outdoor Jumbotron mobile screens allow us to cater to any event from conferences and music festivals to DJ events, private parties and corporate events. The availability of Large LED screens for rent has opened up an exciting marketing avenue for super-sized events. This visually stunning technology is perfect for showing close up shots to large audiences both day and night, rain or shine, summer or winter. Mobile screens for music festivals and corporate events.